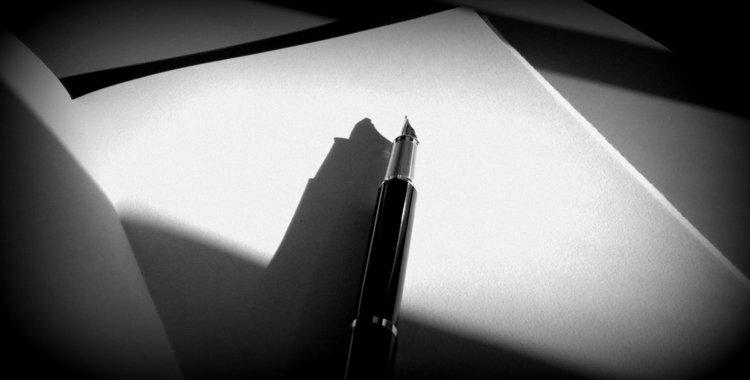 For the last week my time has been split between freelance copywriting and novel writing. I considered doing Nanowrimo this year – in fact I did start a new novel – but have decided to put it to the side for now and concentrate on one creative project at a time. Writing two novels while copywriting for clients left me no time to read, for one thing. 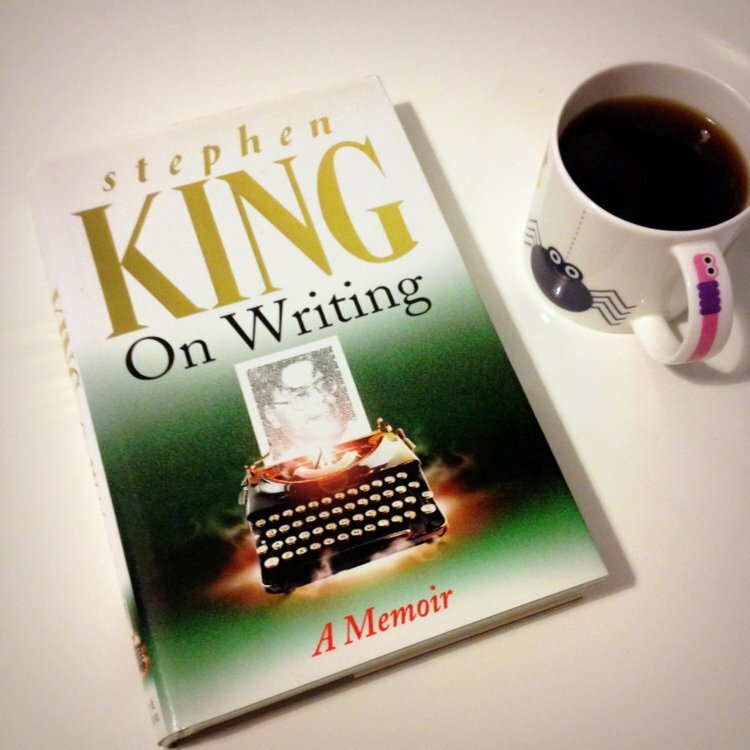 I’m currently reading the brilliant Stephen King book ‘On Writing.’ I’ve read it before, but it’s been several years and I hoped that reading it again would give me a little morale boost – there’s nothing quite like reading about King getting his Carrie deal through while living in a trailer to make you evaluate your own writing life. Purchase Stephen King: On Writing from Amazon.